Well, he took our breath away. Did he take yours too? 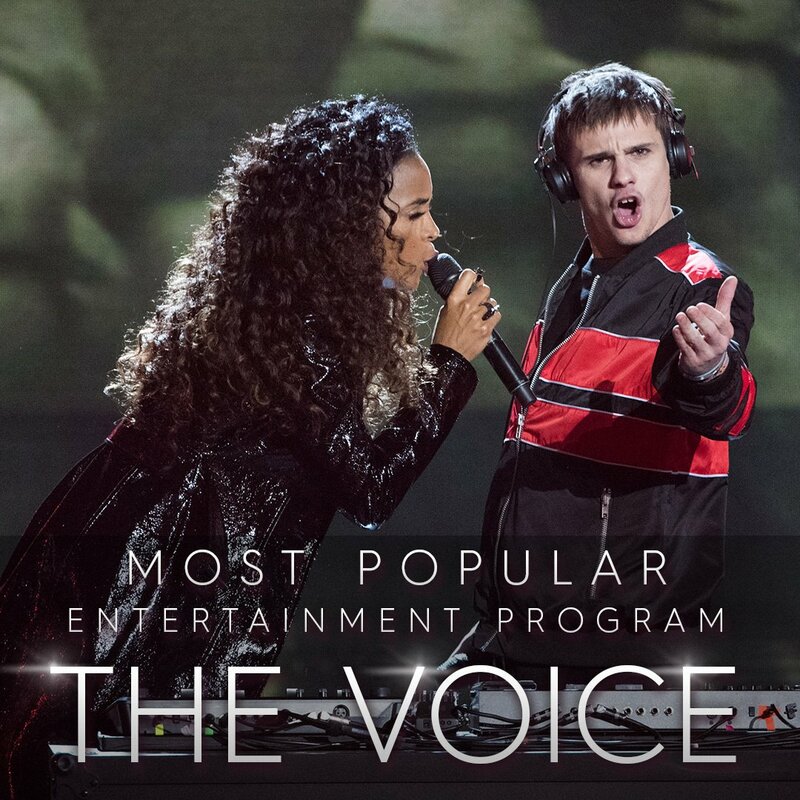 😍 Vote for @joejonas as ~Most Popular New Talent~ in the TV Week Logie Awards! FULL PERFORMANCE: @5SOS bring their hit song 'Youngblood' to #TheVoiceAU LIVES stage. 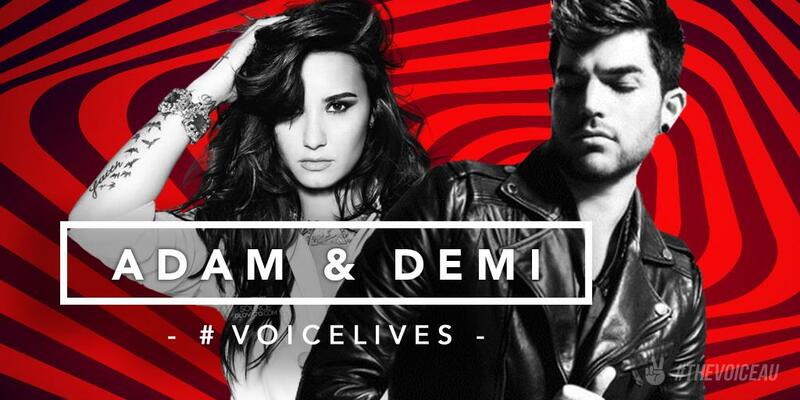 ANNOUNCEMENT: Retweet if you're ready for our HUGE guests coming up on #TheVoiceAu: @adamlambert & @ddlovato! 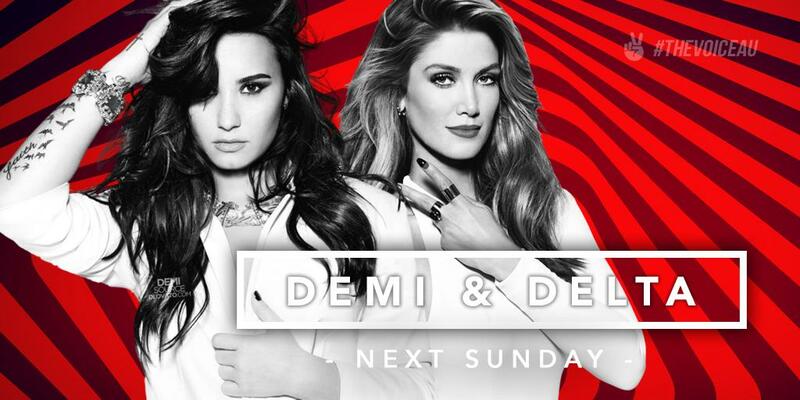 RETWEET if you're excited to see @FifthHarmony perform on #TheVoiceAu Grand Finale! 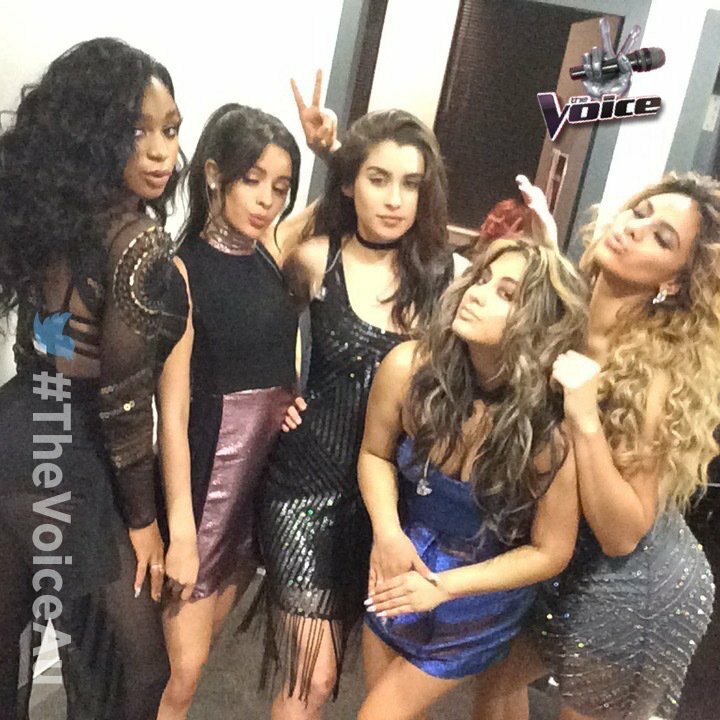 Who's excited to see @FifthHarmony perform at #TheVoiceAu Grand Finale!